Michele Schafer is originally from Omaha, Nebraska. Michele began her real estate career in 1986 in her hometown. Since then, she has worked with a broad range of clients, from permanent and seasonal homebuyers to commercial business investors. 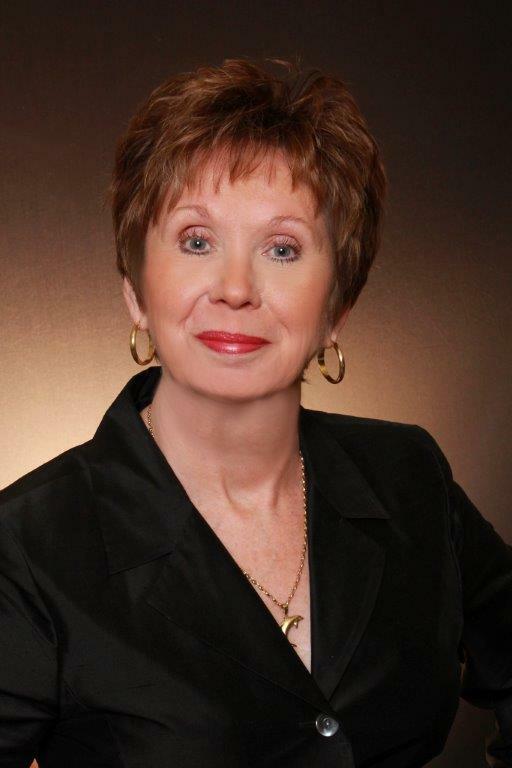 Michele has been successfully managing real estate interests and portfolios of her clients for over 30 years. You might say real estate is her passion! Michele and her husband Bob moved to Cape Coral in 2001. The couple decided to move to the Cape following many friends who made the transition. They were excited to build a new home on the water and continue to enjoy the fabulous waterfront views. She is extremely knowledgeable in local real estate trends in Cape Coral and the surrounding Lee and Collier counties. Her vast experience and connections with local businesses enable her to quickly ascertain her client’s best interests and identify real estate and related services that best meet their needs. Michele is currently a Director for the Royal Palm Coast Realtor Association and on the Cape Coral Women’s Council of Realtor’s board of directors. Look to her expertise and she will help you find your Florida dream home.